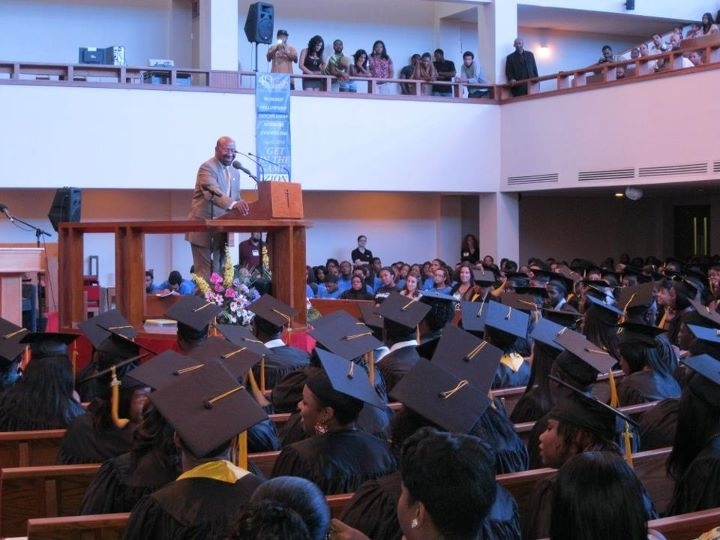 More than 1000 family members, friends, and partners joined YouthBuild Philly for our Class of 2011 Commencement Ceremony on August 26th at Zion Baptist Church. After a rigorous year of transformation and skill building, 105 former dropouts joined the ranks of nearly 1800 young people who have earned diplomas at YouthBuild. For the third consecutive year, Mayor Michael A. Nutter joined us to celebrate the occasion, congratulate the graduates, and encourage them to continue their education. 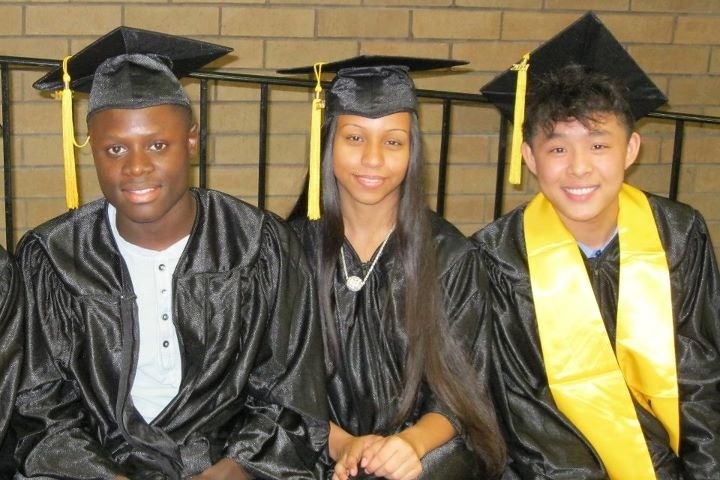 Over 50% of the graduates plan to attend a post-secondary school, and many already earned college credits this summer at the Community College of Philadelphia (CCP). A leader to me has the ability to change for the better, keep moving forward, and make the best decisions to the best of their abilities. Leaders are respectful, considerate of others and themselves, positive, and resilient. These are some of the qualities of the leaders I attended school with this past year. 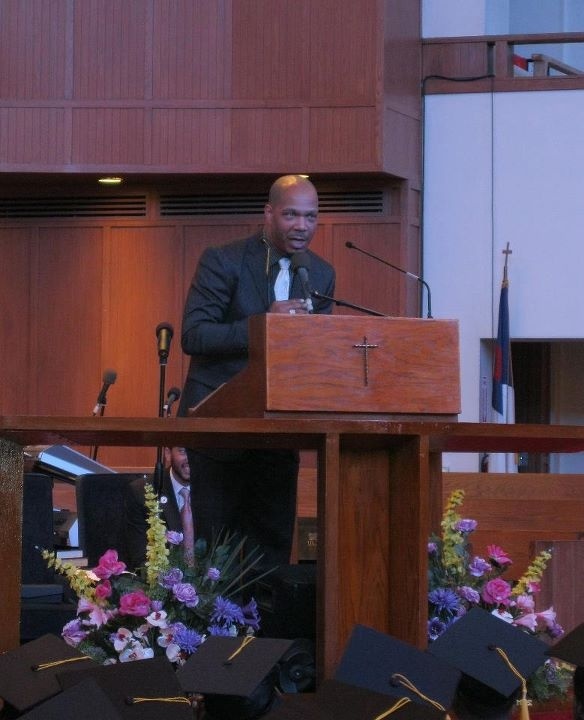 To see more pictures of the ceremony, please visit our Facebook page here, and leave a comment to shout-out our graduates! 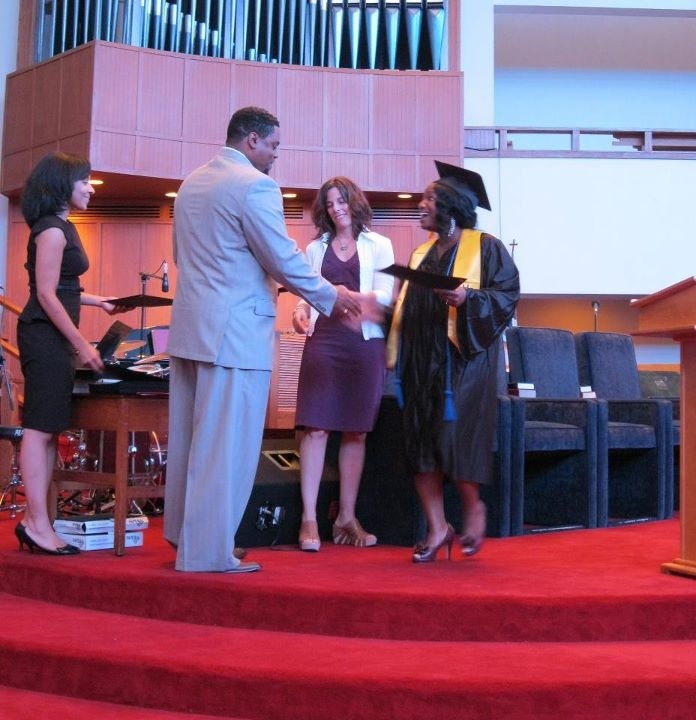 Previous Post Upcoming Event: Class of 2011 Graduation! Next Post VIDEO: New students join the YouthBuild family! Since the very first time I was introduced to the YouthBuild family I have been in “awe”. I commend the instructors who have taken the time to make such a difference in these young people’s lives. I visited the school to assist with exit interviews and had the opportunity to encourage some of the students who had expressed an interest in going into the field of nursing, as their profession. I was reallty impressed by the students and well as the staff. “Kudos” to all of those that have taken an interest in making the lives of these young people more worthwhile. We could use more influence like they have exhibited to make this world a better place. Thanks Felice! We greatly appreciate your support, and hope to have you visit the school again soon.